Join Viking for an experience that comes along once every decade. Witness the trial, suffering and death of Christ in The Passion Play in Oberammergau. Cruise the fabled Danube, gazing upon the ecclesiastic artwork and heavenly hilltop setting of Göttweig Abbey, Austria’s revered monastery. 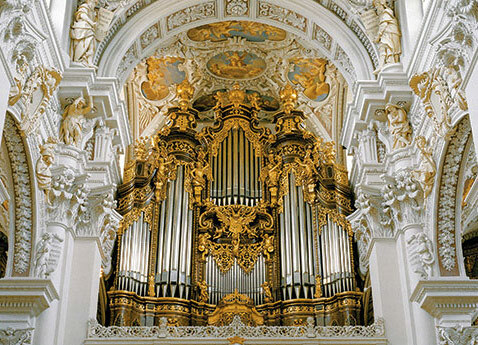 Step inside the hushed interiors of Vienna’s St. Stephen’s Cathedral. With medieval towns, grand cities and hallowed sites, this cruisetour is sure to inspire. Limited availability; please reserve today. Visit the scene of the world famous Passion Play.